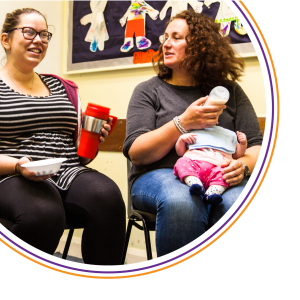 Great to see some new faces at the Baby Cafe this week as we return for the Autumn term, this year on a Thursday morning. 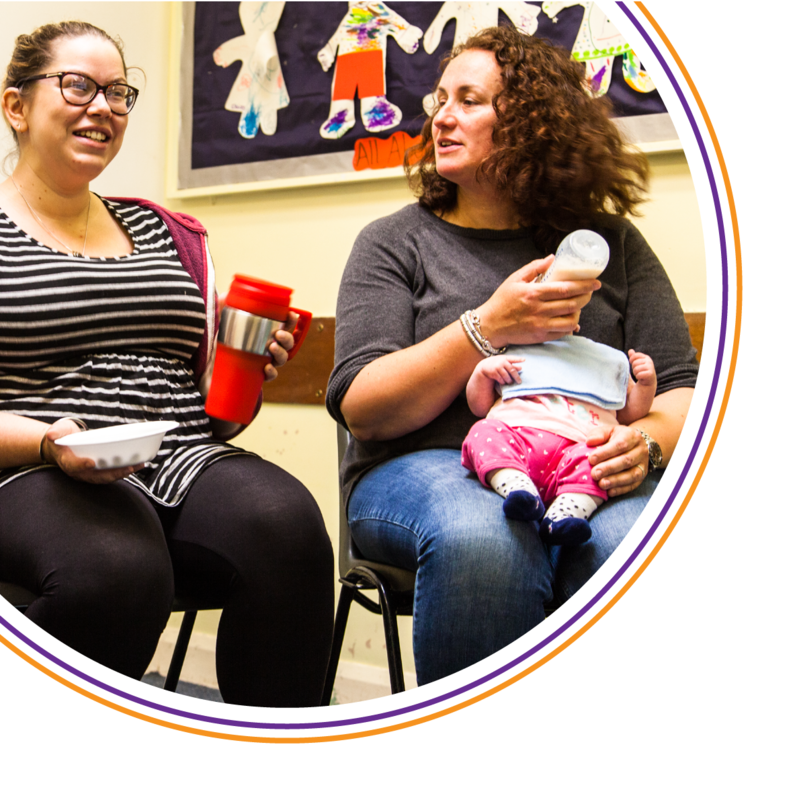 With older siblings safely ensconced in school or pre-school, the mums who attended enjoyed tea, cake and a chat – and it wasn’t all about babies. In the up-coming weeks we will have one or two guests to enlighten and hopefully assist with some of the issues facing parents. We hope to see you there. Every Thursday 9:30 – 11:30 – includes tea & cake!